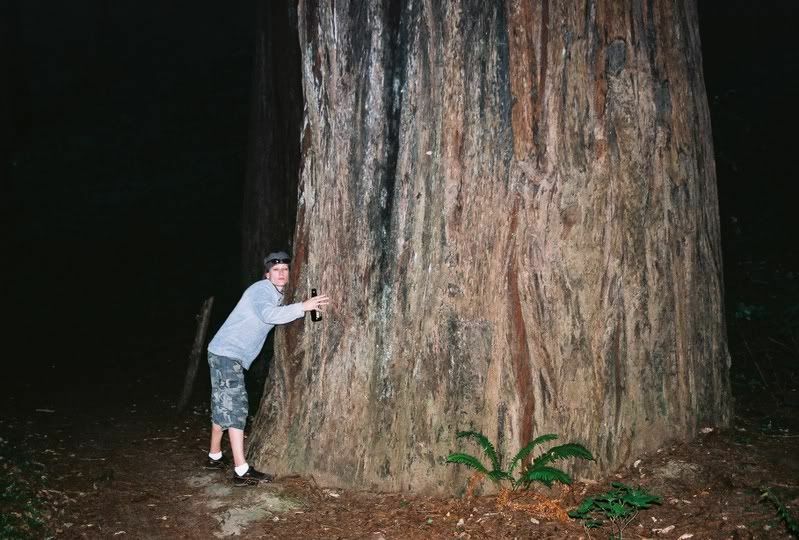 Is there an element that makes a redwood tree grow faster then other trees? I live amongst the redwoods, (sometimes known as Widow makers)! Here is a lovely Redwood tree! Just the base.. My friend sent me the piccy, of her friend hugging the tree! Here is another shot of a beautiful Redwood. I know they grow quite fast, but why when other types of tree's grow so slowly? Does it have to do with Chlorophyll and are there different types of chlorophyll? Here is a stump and part of a burled redwood. 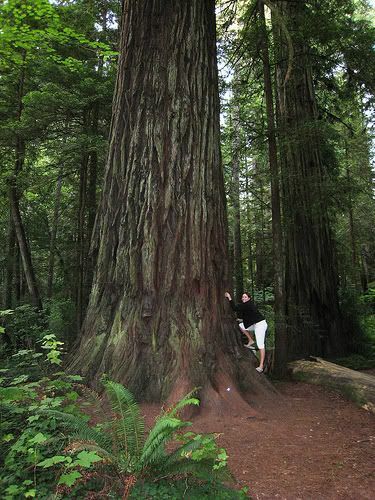 Do you mean why do some redwoods grow fast while other redwoods grow slow? 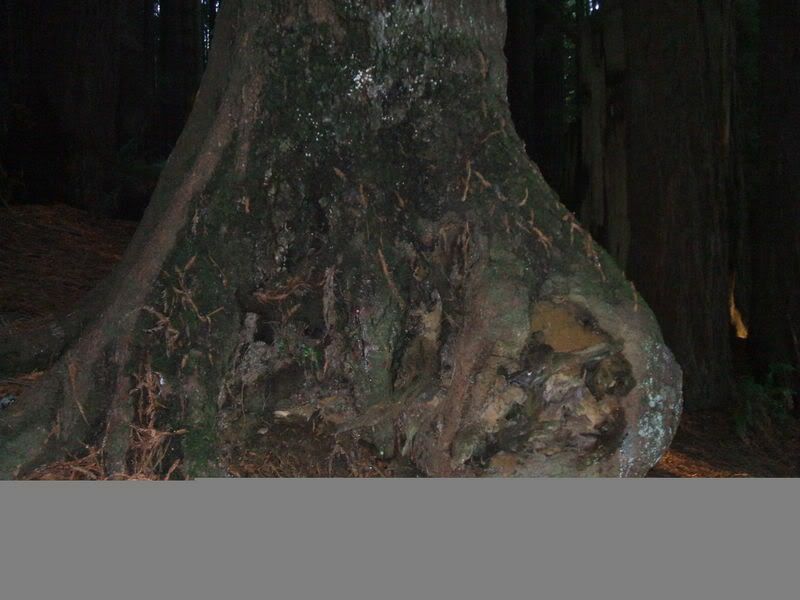 OR why do redwoods grow fast while other trees grow slow? Good to see you.. hope your well! Why do Redwoods grow fast while other trees grow slower? I heard it had to do with some kind of chlorophyll but am unsure exactly was was meant!